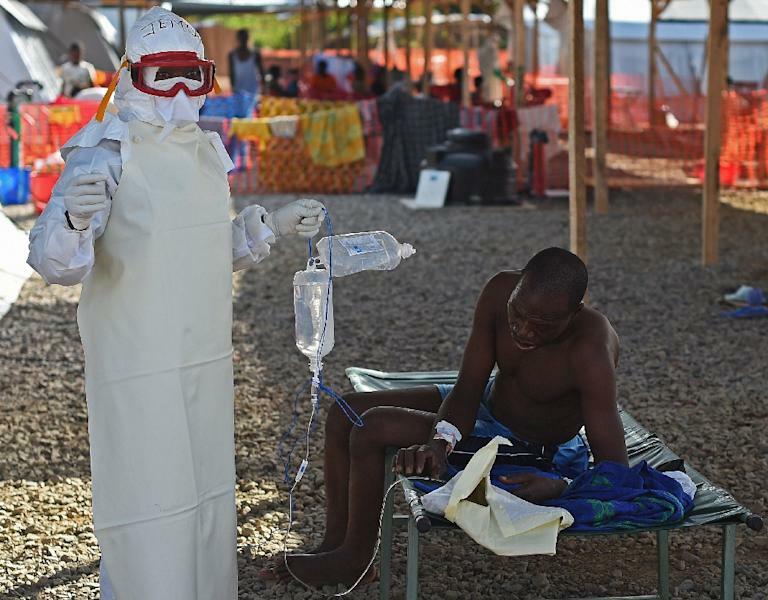 Freetown (AFP) - The World Health Organization confirmed Friday a new death from Ebola in Sierra Leone just a day after west Africa celebrated the end of an outbreak which killed 11,000 people. 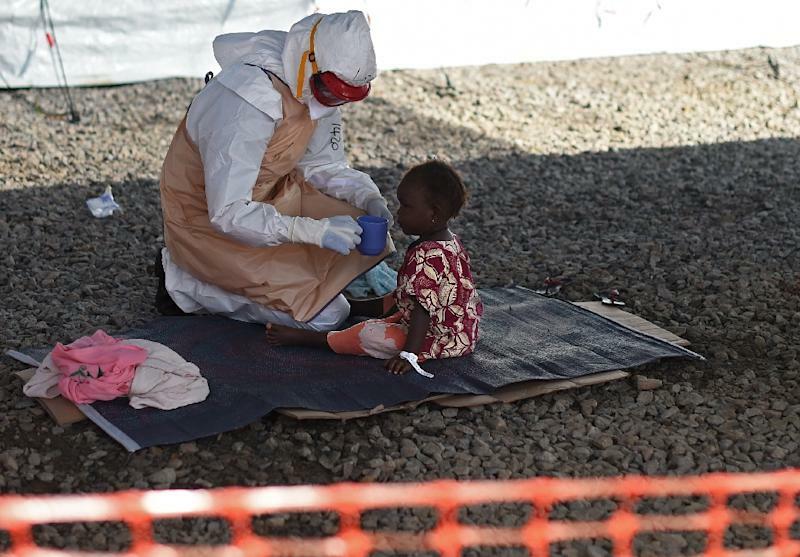 A 22-year-old woman, named as Marie Jalloh, was taken ill near the Guinean border on Thursday last week and died on Tuesday, local health officials said as the WHO issued a statement from Geneva confirming she was killed by Ebola. A total of 27 people have been placed in quarantine in a bid to prevent the spread of the disease, health ministry officials said. Augustine Junisa, the chief local medical officer, told reporters the student became ill while on holiday in the village of Bamoi Luma and was taken by relatives to hospital. The official said the woman "died at home" but did not say why she had been released from the hospital in Magburaka, the capital of the northern Tonkolili district. However, a nurse at the Magburaka Hospital told AFP that the victim was not admitted but was "given some medication as she showed signs of severe cold", and sent home. "The swab test on the victim after her death was done three times and all proved positive," Langoba Kelly of Sierra Leone's office of national security told reporters in Freetown, appealing for calm. The WHO had announced on Thursday that the two-year Ebola outbreak that killed 11,315 people and triggered a global health alert was over, with Liberia the last country to get the all-clear. UN chief Ban Ki-moon cautioned that the region could expect sporadic cases in the coming year but added "we also expect the potential and frequency of those flare-ups to decrease over time". Residents in Magburaka, a town of around 40,000 people, voiced shock and distress over the announcement. "It was not expected and came at a time when we had thought that the virus is nowhere within our land," groundnut farmer Allieu Kamara told AFP. The agency said the 42-day countdown to Sierra Leone being declared free of transmission once more would begin again from the date of the latest victim's burial if no more cases were uncovered. Meanwhile investigators are likely to focus on whether the latest victim had sexual contact with an Ebola survivor, only recently recognised as a possible source of infection, and if she crossed the border to Guinea in the days before becoming sick. Rumours have circulated in Sierra Leone media over the resumption of the practice of eating bush meat, banned because bats and other jungle-dwelling mammals are thought to be natural reservoirs for the Ebola virus. But Ian Mackay, associate professor of virology at the University of Queensland, said the practice had been in existence long before the outbreak and a relaxation of hygiene precautions like handwashing was more of a worry. "The WHO was mentioning that yesterday, that handwashing has just become just a little bit more lax and that really needs to pick up to help combat the return of this and other infections," he told Britain's BBC Five Live radio station. 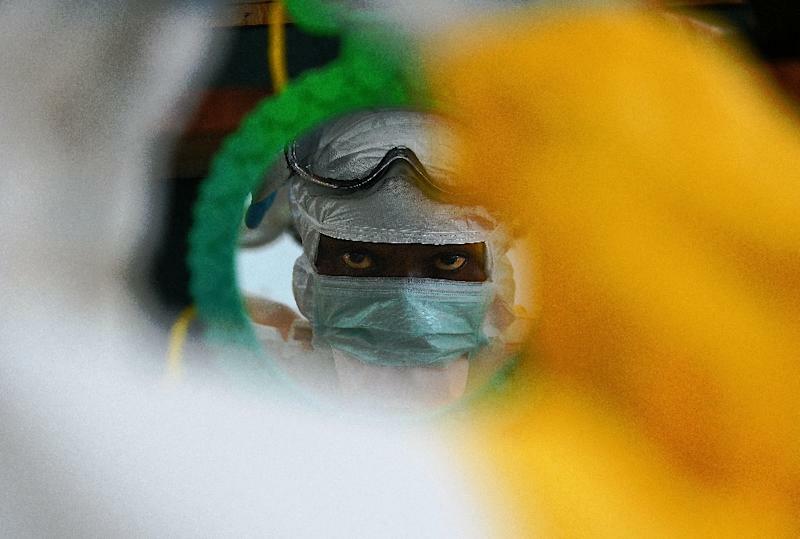 At its peak, Ebola devastated Guinea, Liberia and Sierra Leone, which between them suffered more than 99 percent of the global cases, with bodies piling up in the streets and overwhelmed hospitals recording hundreds of new cases a week. Ten countries in total registered cases, including the United States and Spain.